Watershed School transforms young lives by providing a challenging and supportive environment for students to form bonds with their communities and nurture a love for learning. We strive to make this opportunity available to all by keeping our tuition low and providing generous financial aid. We accomplish that in part through fundraising events that build relationships and are fun! This year we're trekking through Camden Hills State Park! Please support our campaign HERE. ©2019 Watershed School. 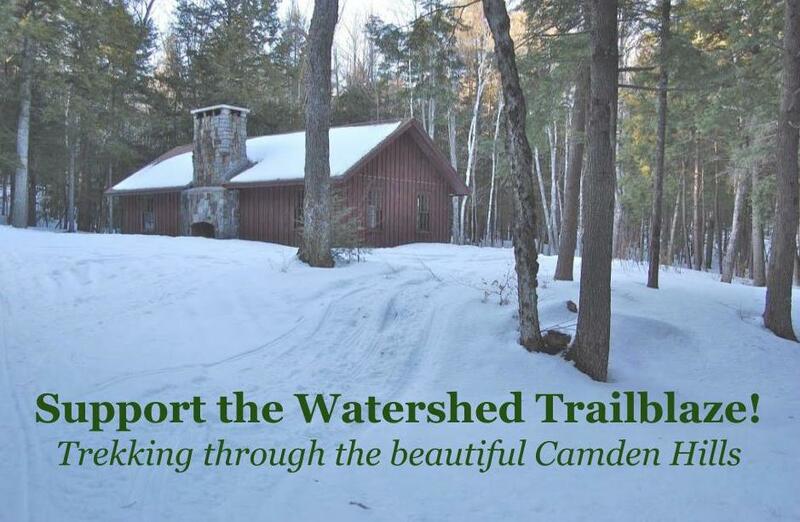 Watershed is a NEASC accredited, Maine State approved high school.